If you take your kids to Chuck E. Cheese’s, you expect two things: pizza, and a mouse. But pizza and mice are not part of the equation, a St. Petersburg, Florida location of Chuck E. Cheese’s recently learned. 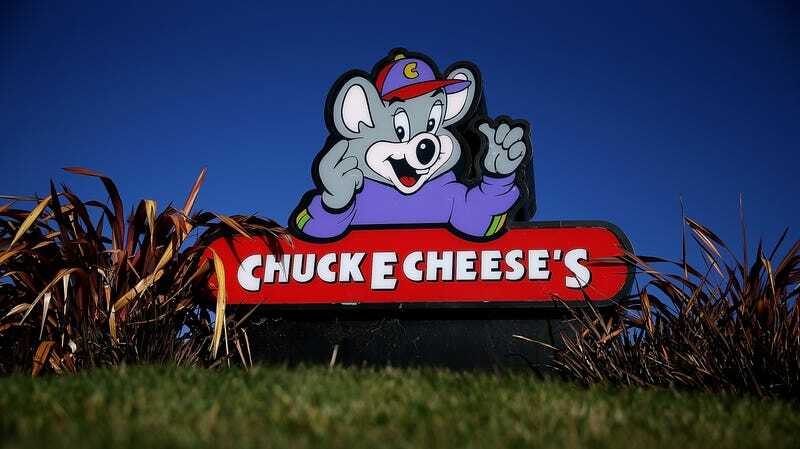 An ABC Action News report states the Chuck E. Cheese’s location was closed for one day, July 27, after health inspectors found more than 130 rodent droppings in the kitchen near the pizza oven, deli table, freezer, and hand-washing station. They also found evidence of rodent activity in the front counter area and toy-storage closet. According to a press release from CEC Entertainment, a.k.a. Chuck E. Cheese’s corporate, the company says the rodent issues were a result of “maintenance issues at an adjacent restaurant” and that the St. Petersburg Chuck E. Cheese’s took “aggressive measures to bring the location into full compliance.” The location was reinspected and allowed to reopen the next morning.